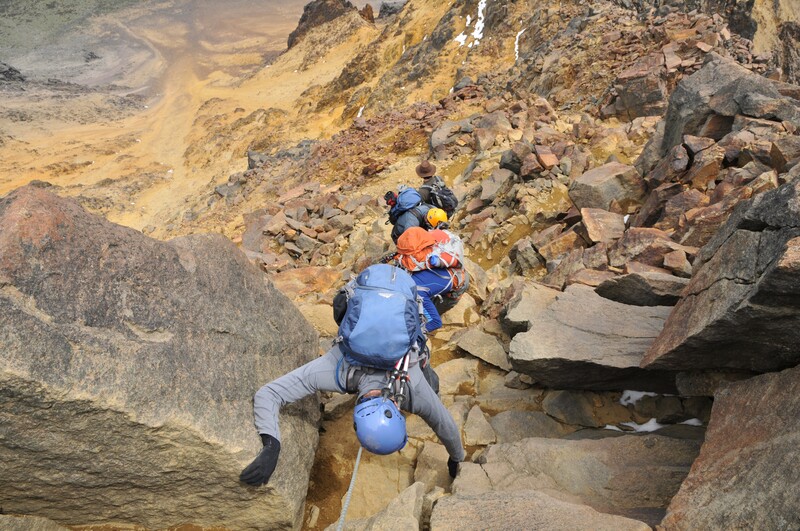 Ecuador offers a number of incredible climbing adventures. 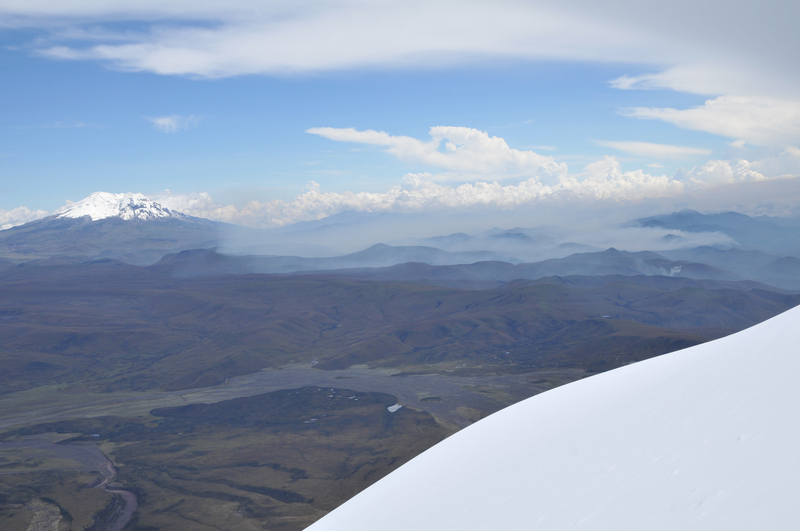 Team members fly to Quito at an altitude of 9,000 feet. 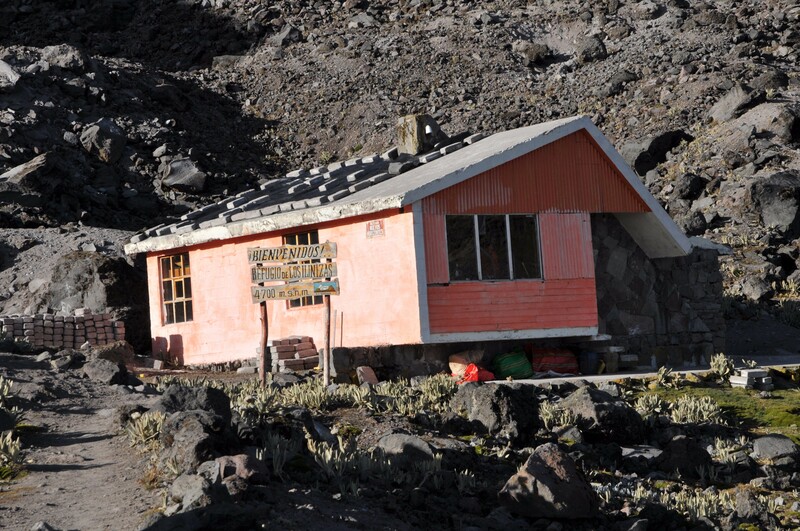 We spend two nights here exploring the city and hiking peaks such as Pasochoa, Corazon and/or Ruca Pichincha while we acclimatize. 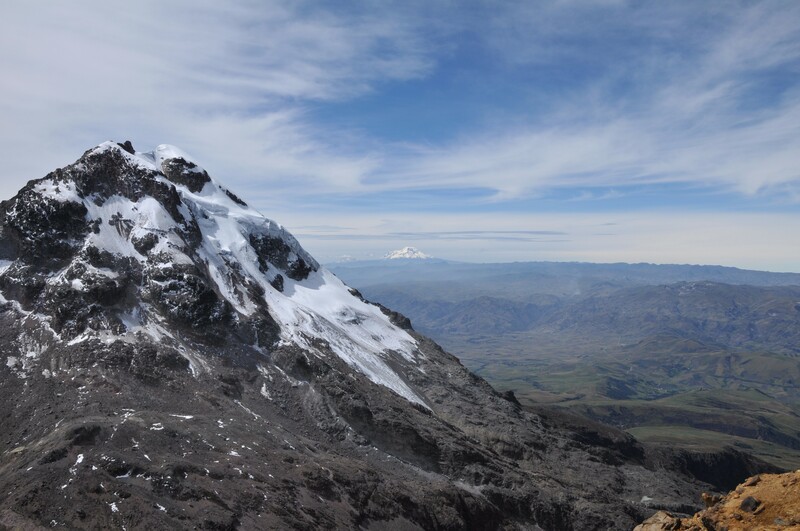 From Quito we will travel to stay at a climbers guesthouse at the base of the Illinizas, positioning ourselves for an early ascent of Illiniza Norte the following day. 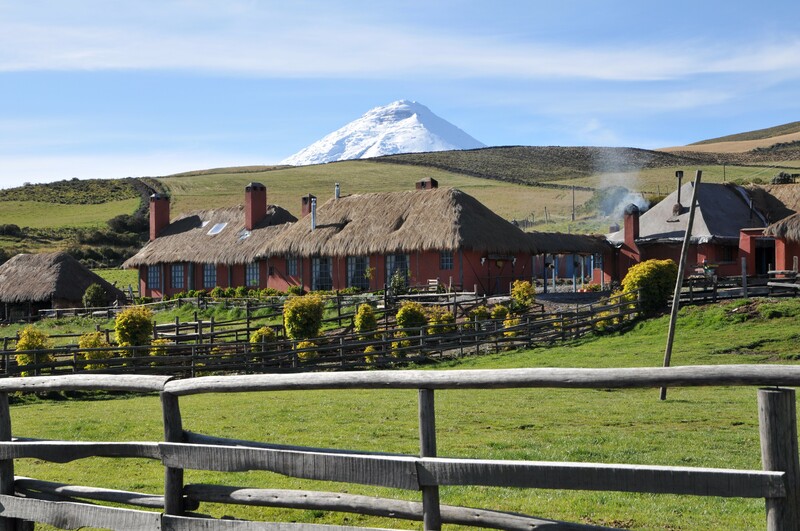 After, we will travel to a guesthouse located outside of Cotopaxi National Park, staying here for one night before entering the park, climbing to the Cotopaxi hut at 15,500’, and preparing for our climb the following day. 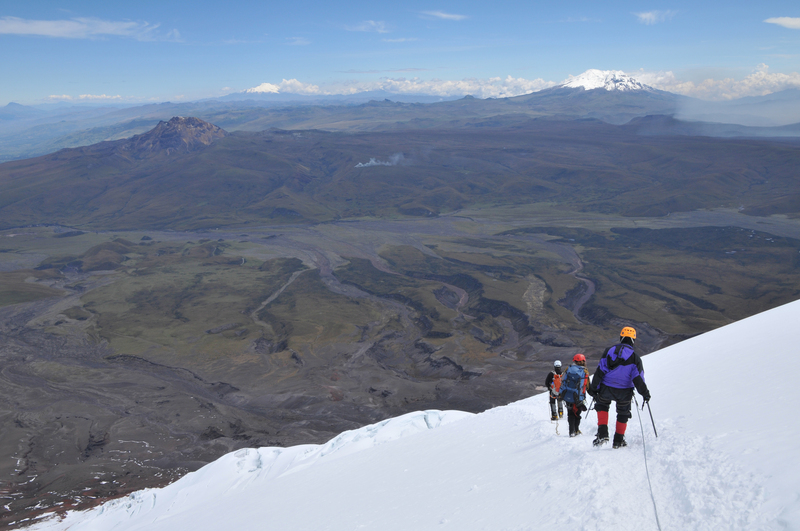 Cotopaxi is a one-day ascent over heavily-glaciated terrain. 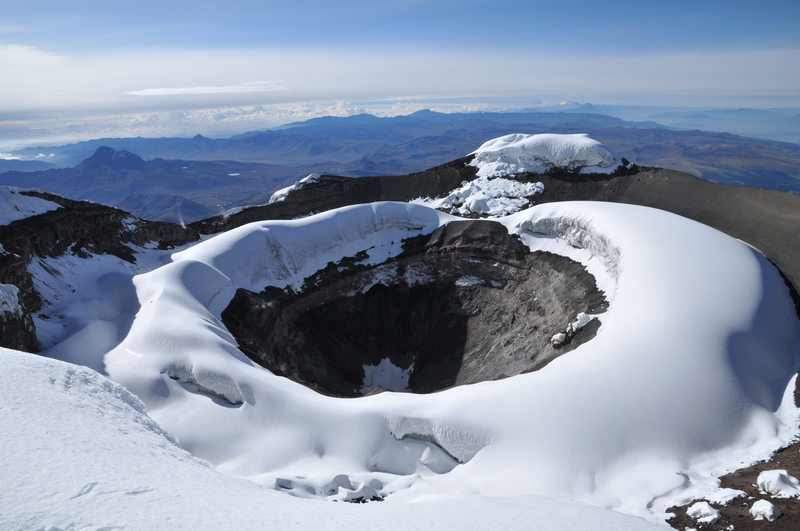 The summit features an excellent view of its impressive double crater. 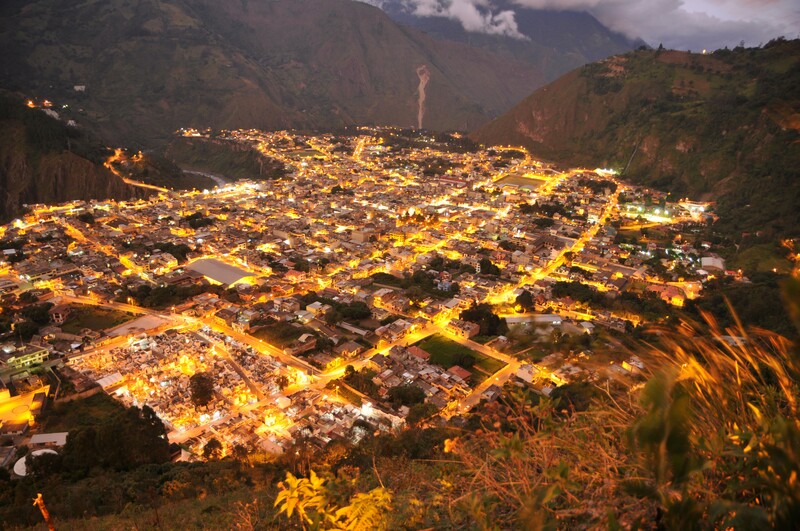 Following our descent we spend one to two nights in a hacienda, resting and exploring the Ecuadorian countryside. 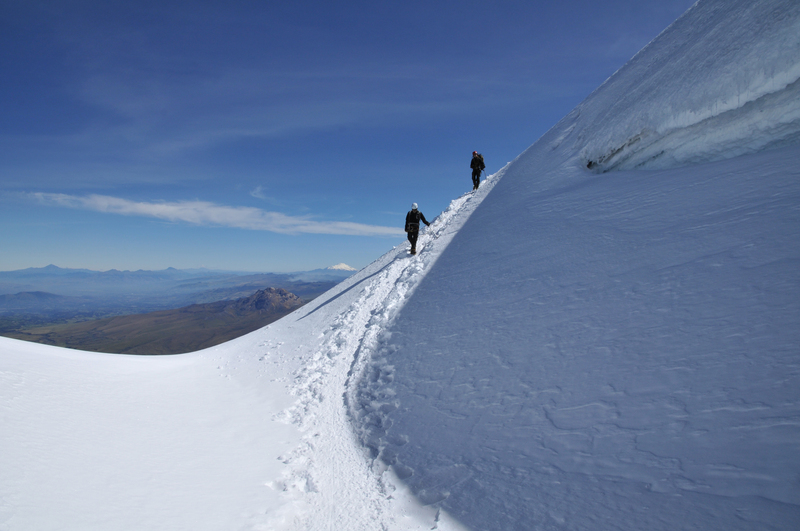 We then travel to Cayambe. 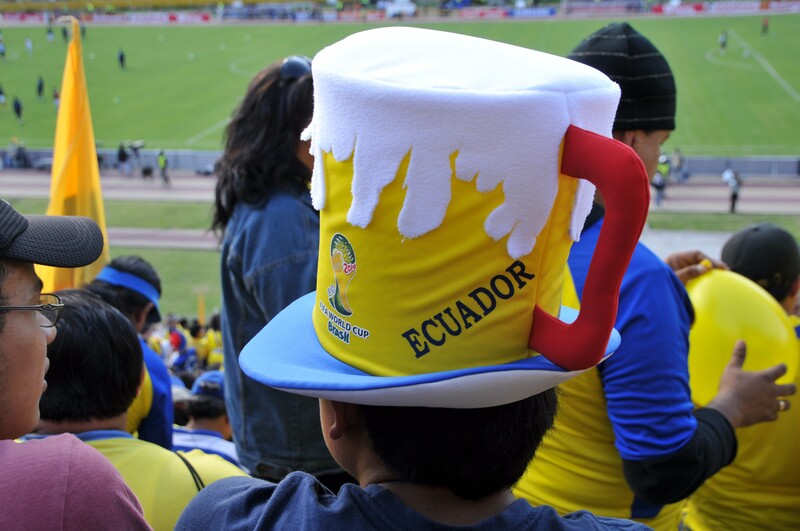 The equator runs right by it and this peak is the only place in the world where the latitude and temperature reach zero degrees. 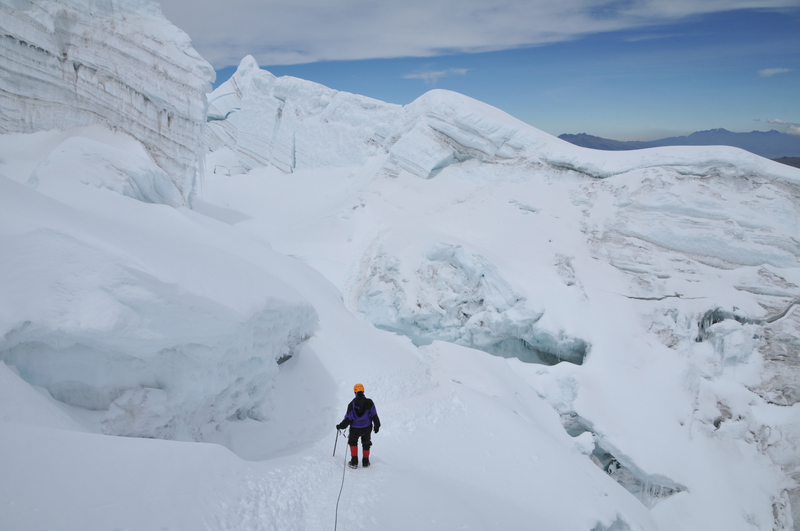 The climbing is challenging and enjoyable. 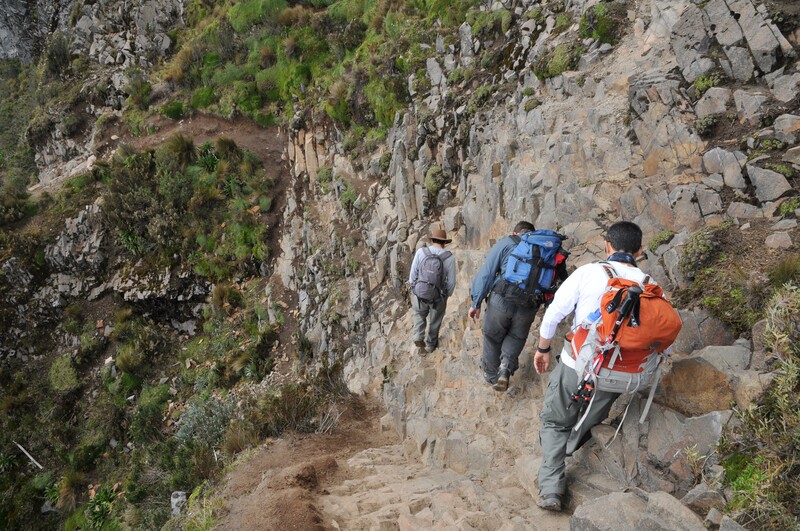 In between each climb and at the conclusion of the trip we will visit beautifully preserved haciendas, jungles, and indigenous people’s villages and markets. 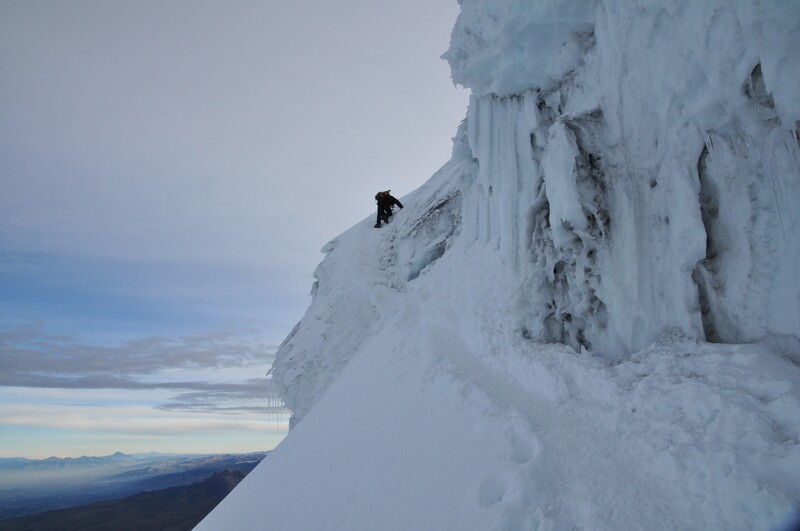 Both Cotopaxi and Cayambe require prior knowledge of ice axe arrest, cramponing and rope team travel. 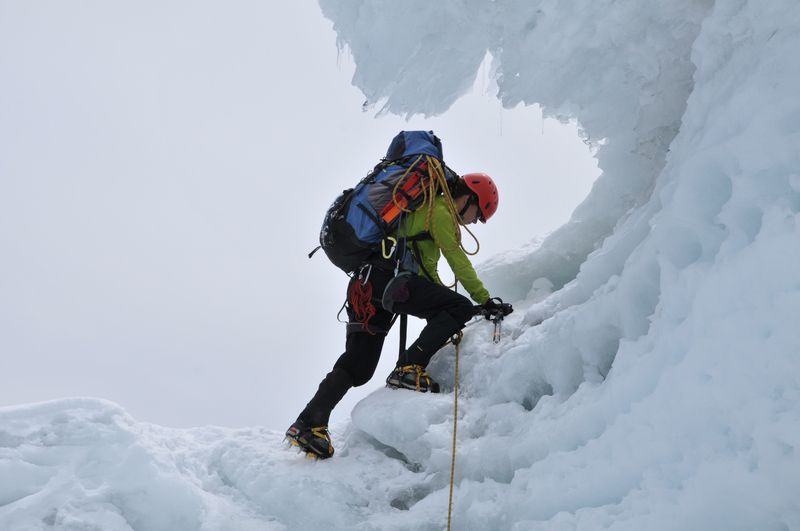 See our Snow Travel School and Mountaineering Skills Seminar for more information about these skills. 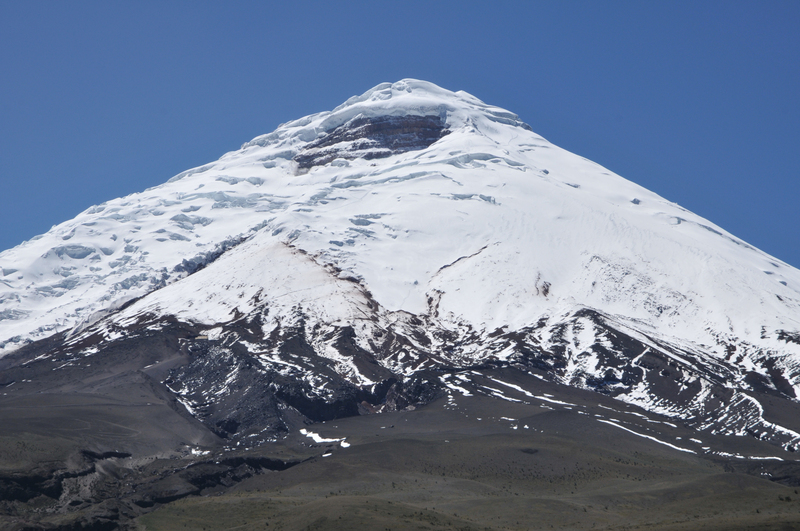 Chimborazo (6267m/20,561′) is available as an extension for the Intermediate to Advanced climber. 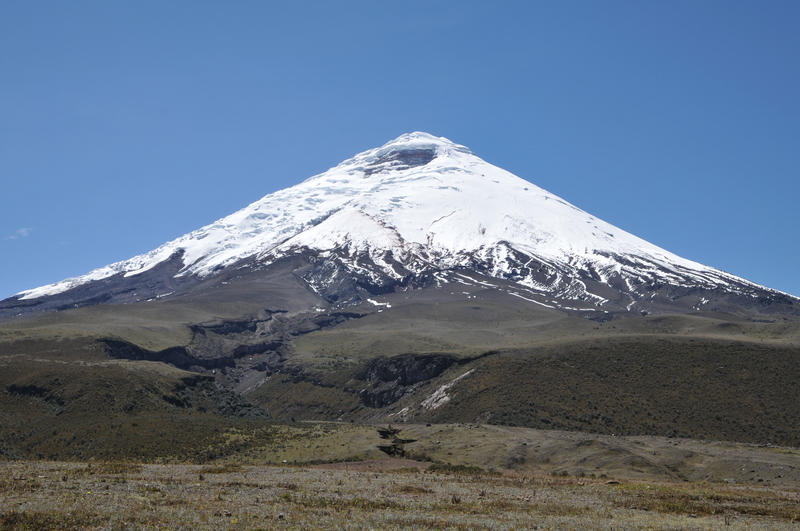 LAND COSTS INCLUDE: Professional guides, hotels, breakfasts and dinners while on the mountains, all group equipment, hut fees, private transportation to and from Quito and all destinations in between. Airline tickets, meals in restaurants, lunch food, personal equipment and clothing, airport taxes, and tips. 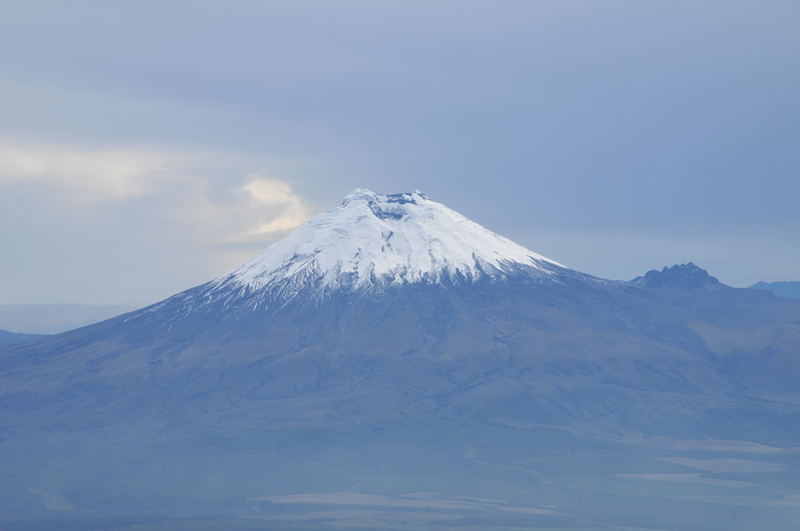 Located 600 miles off the coast of Ecuador are the Galapagos Islands. Formed by intense volcanic activity and made famous by Charles Darwin and his scientific research on evolution, these islands host some of the most exotic wildlife in the world including the largest turtles on earth, sea lions, countless bird species, iguanas, dolphins, and much more. 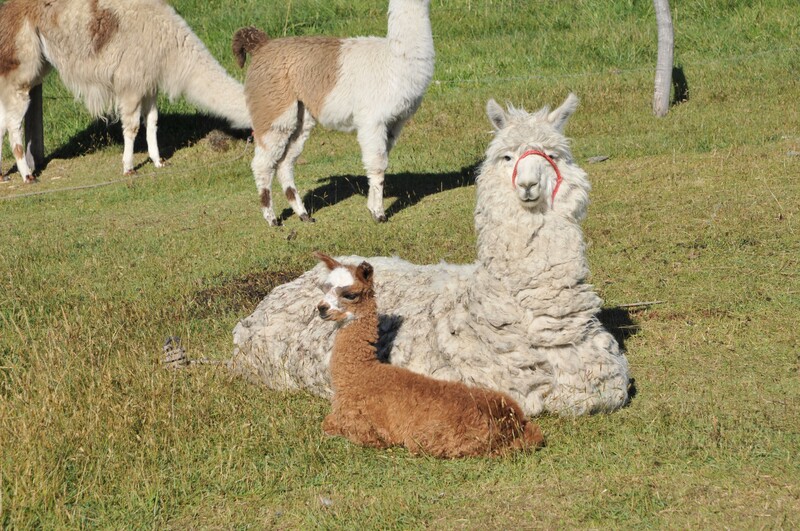 These animals, incredibly, show no fear of humans! 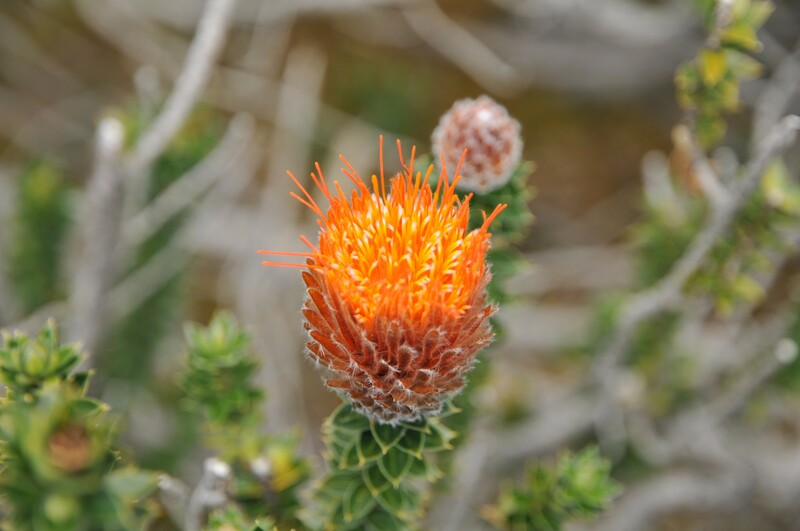 Each island offers something unique and as we tour each the adaptive qualities of many animals become apparent. 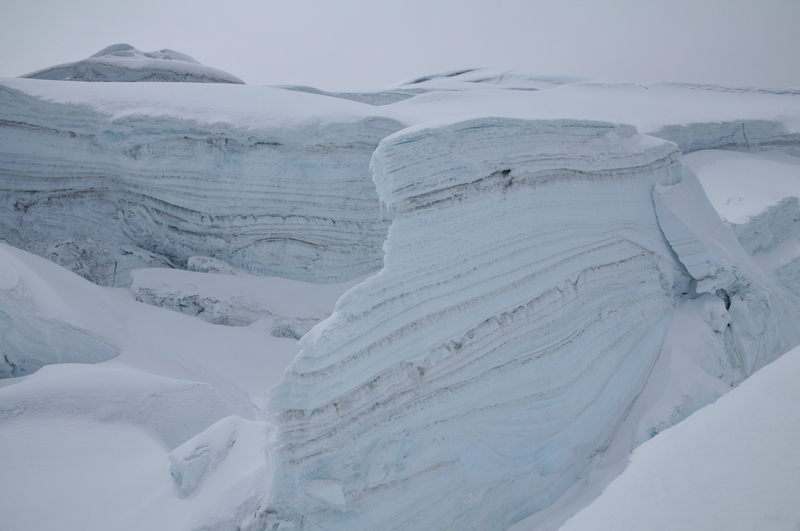 We visit several islands over a seven-day period. There are also unspoiled coral reefs that make for memorable snorkeling. 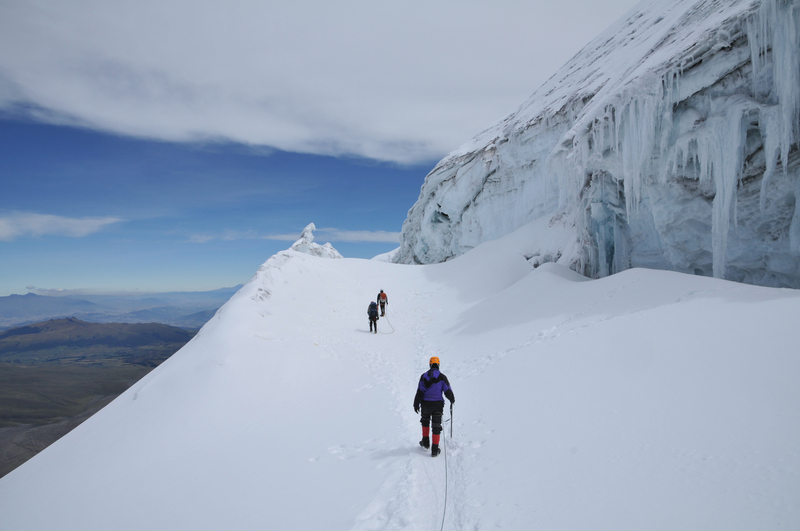 This is a perfect way to end a mountaineering trip to Ecuador and also makes a great trip for non climbing friends and family to join us at the conclusion of our climbs.